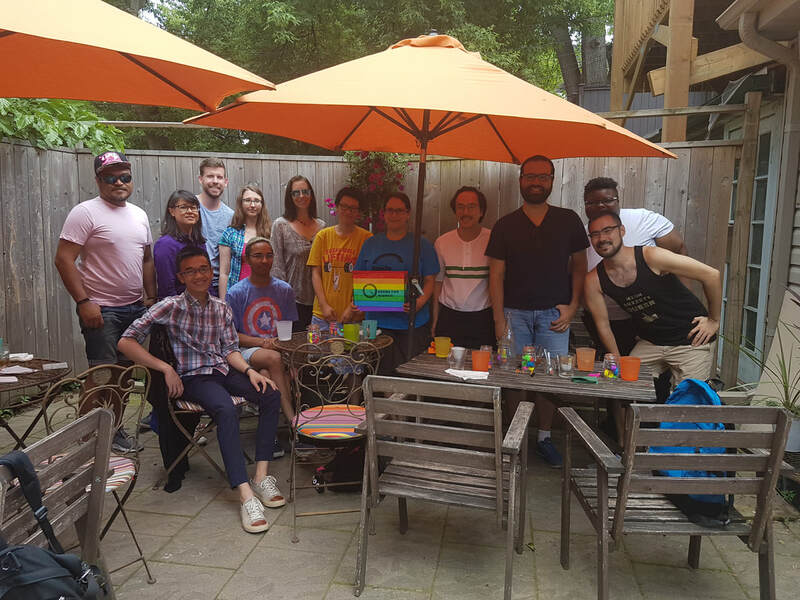 Queers for Dinner is an inclusive social community which brings together LGBTQ people and allies to enjoy good food and meet amazing people! Making new friends is about to get a whole lot tastier! Don't forget to join the Queers for Dinner Facebook group to get invites to all of our upcoming events. Find out how Queers for Dinner works and what to expect. View the dates, and locations or sign-up for upcoming events. 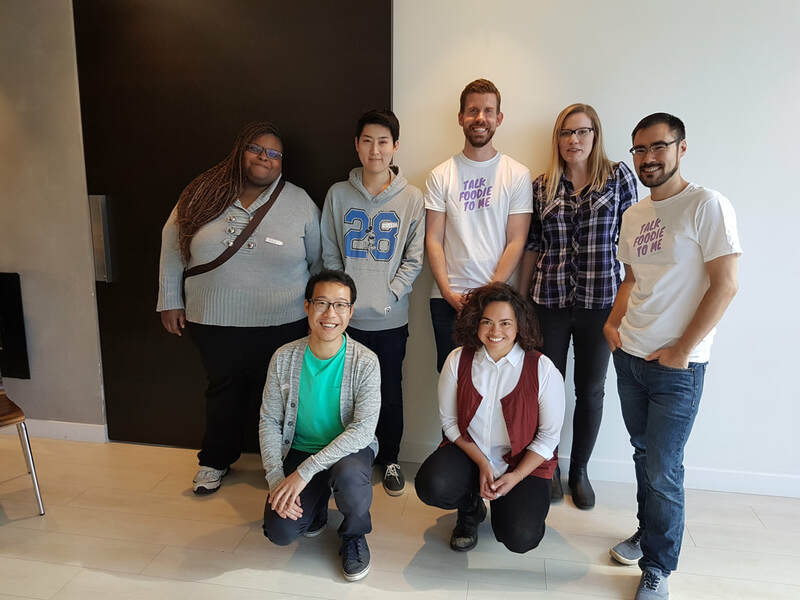 Find out about volunteer opportunities, supporting Queers for Dinner as a Member and recommend a restaurant. 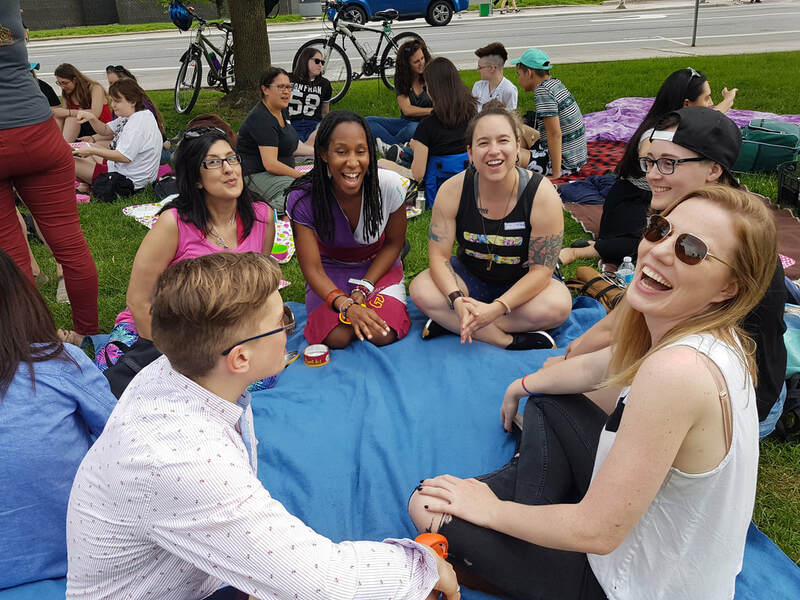 Queers for Dinner is committed to being part of an ongoing conversation about how to help create spaces that are welcoming and inclusive. We recognize that this is a conversation that can be incredibly personal and complex, and one that is advanced only by listening, and learning from each other. This means that we can and we will do better, but only by helping and supporting each other.